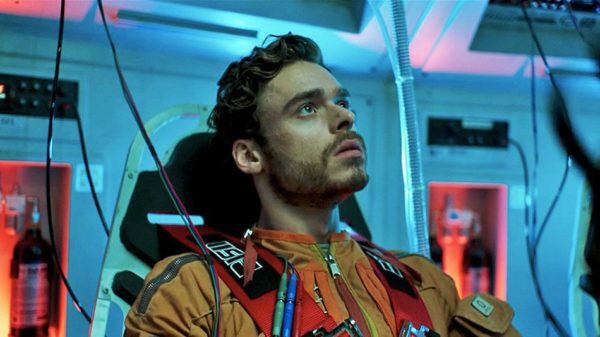 In Amazon’s new streaming series, Oasis, Robb Stark is a priest in space. Do you see us objecting? You do not. The scifi series is based on the novel The Book of Strange New Things by Michel Faber, and opens in London 2032. In the book, a preacher is teaching aliens about Christianity. 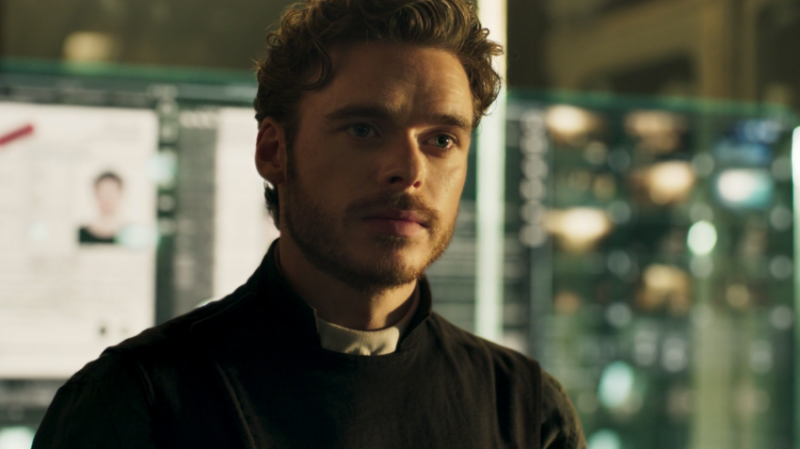 In the Amazon pilot, however, we see Game of Thrones’ Richard Madden leaving a collapsing Earth to travel to a human colony on another planet, in order to introduce them to religion. But what he encounters along the way causes him to question his own faith. The hour-long pilot episode is free to stream on Amazon (if you sign in to a Prime account). The powerful cast includes Anil Kapoor (Slumdog Millionaire), a bearded Haley Joel Osment (The Sixth Sense), and Mark Addy, otherwise known as Robert Baratheon from Game of Thrones. Oh, and Robb Stark Richard Madden may or may not get a little shirtless. If you’re into that. So far, viewers are giving the pilot 4.5 stars, and reviewers seem to be intrigued, at the very least. 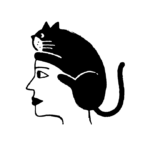 Oasis joins four other pilots from Amazon this season:The Legend of Master Legend, about a homemade superhero in Las Vegas; ’80s comedy Budding Prospects; adult animated comedy The New VIPs; and The Marvellous Mrs. Maisel, from Gilmore Girls creator Amy Sherman-Palladino. Using their unique voting system, Amazon relies on viewers for decisions on what series to pick up. We’ll put our money on anything that includes Richard Madden.